Nicely tucked away in a cul-de-sac in a very popular part of town this two year old home comes to the market regretfully due to a change in circumstances. 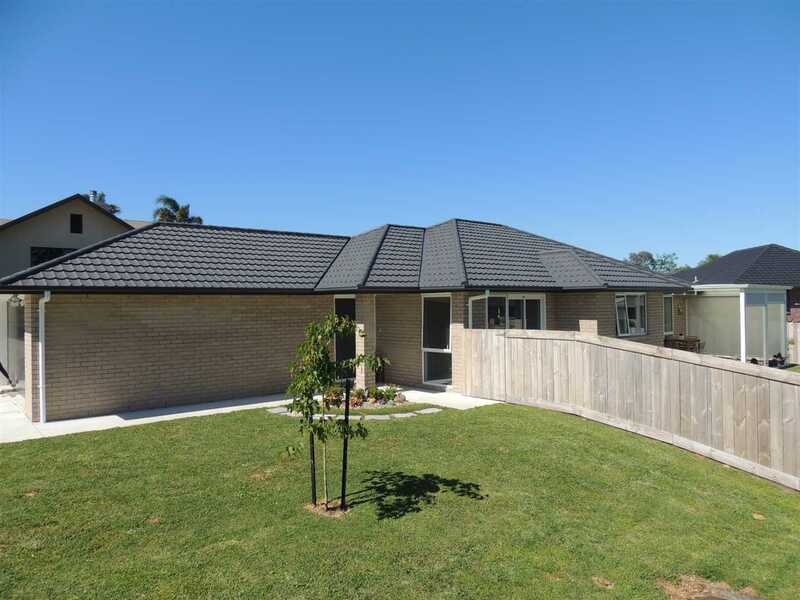 Maintained and presented near show home like now's the time to buy and enjoy the lovely outdoor area or simply take advantage of the comprehensive cooling system provided. Call Neil now to view.